Kit For Kids Kidtex Spring Mattress | Cream | It has a Kidtex Plus cover with air circulation. 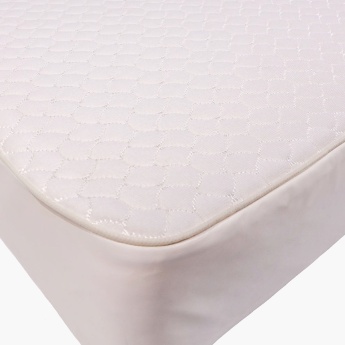 Assure your kid a peaceful night's sleep with this comfortable mattress. The ergonomic design along with air circulation and temperature control features makes this piece a must-have. 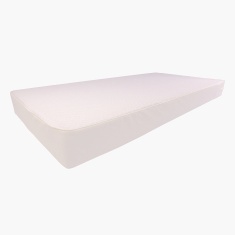 Feature 1 : It has a Kidtex Plus cover with air circulation. Feature 3 : Spring interior provides the correct postural support. 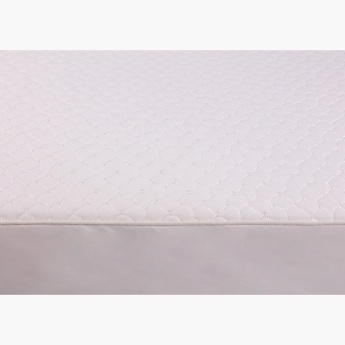 Feature 2 : Spring lattice helps to maintain temperature control.